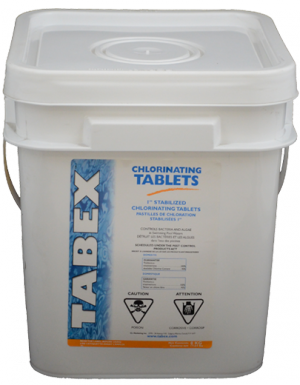 Tabex offers a wide range of quality disinfection products, balance and specialty chemicals. 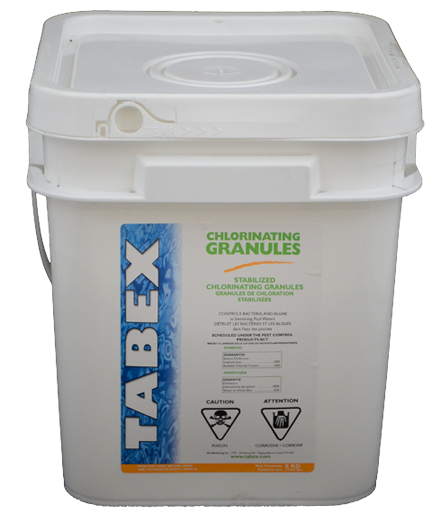 Tabex Chemicals are manufatured in Canada and are widely used by operators in municipal, institutional, hotel and condominium facilities. 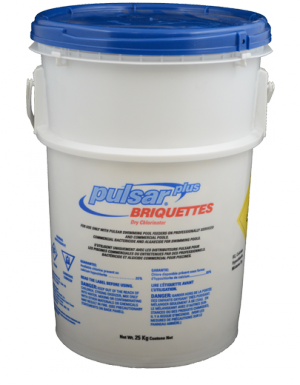 Stabilized Chlorine Granules are designed to be used in outdoor applications. 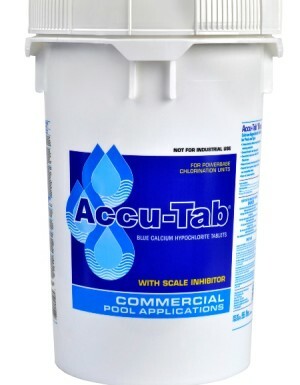 The Alberta Health Act prohibits the use of stabilized chlorine products in public/semi-public swimming pools. 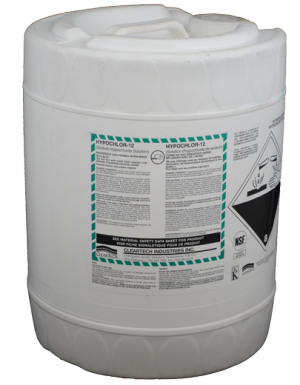 The product is granulated Sodium dichlor-s-triazinetrione with 62% available chlorine It is stabilized to resist the chlorine consumption resulting from the sun’s ultraviolet rays.